I just love creating for Halloween! Is it the orange and black? Yes. Is it the black cats? Yes. Is it goodies? Yes. Do you love them, too? If you do, I've got something fun for you! Download the box HERE. For complete directions (it's easy! ), watch the video! Download the kitty HERE. 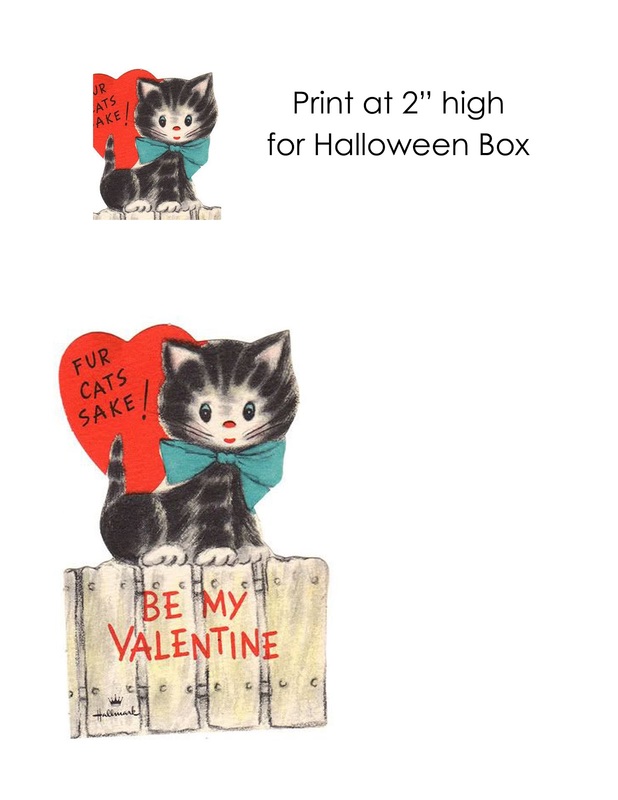 The download includes the original kitty valentine. So glad you dropped by. Have a wonderful week! 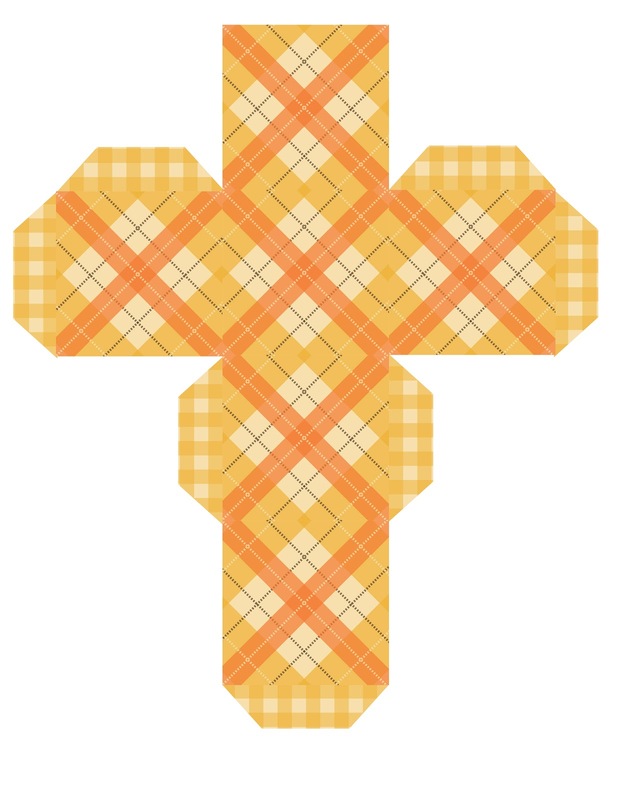 What an adorable make Lori - thank you for the download. I had a box printing off before I'd even finished watching the video LOL. 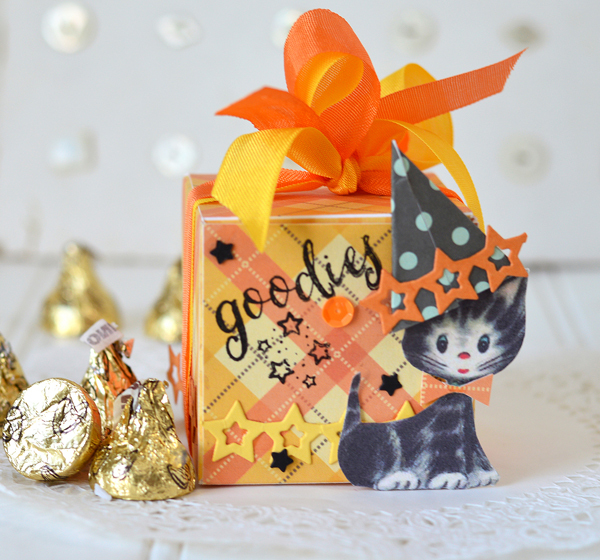 Loving your super sweet Halloween box, love the Adorable image .... Thanks for sharing. Oh my total cuteness!!!! Love this Lori!!! So sweet Lori - I could never be as sweet as you in a million years! You even look sweet!! This is super cute! 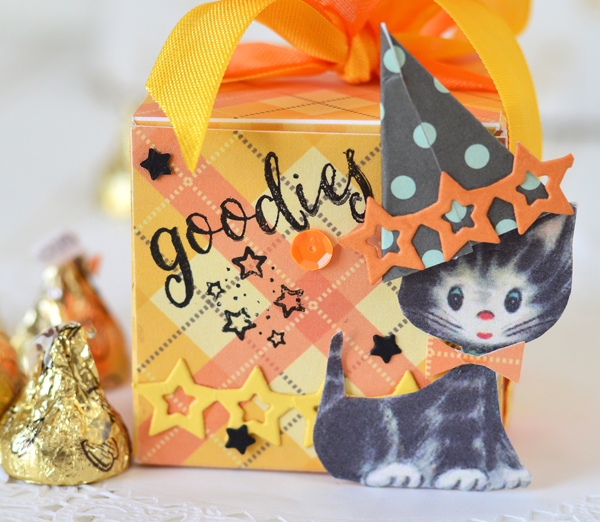 Love the kitty and the cute box! I downloaded both - thank you! Great video tutorial! It's always a pleasure to visit you, Lori! 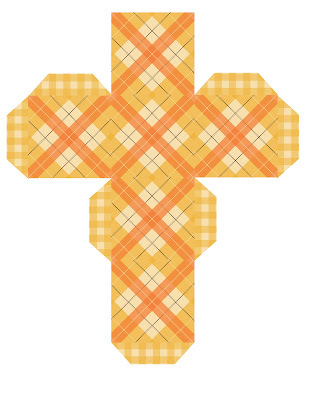 You have the sweetest projects! Oh my goodness - this is super cute! !